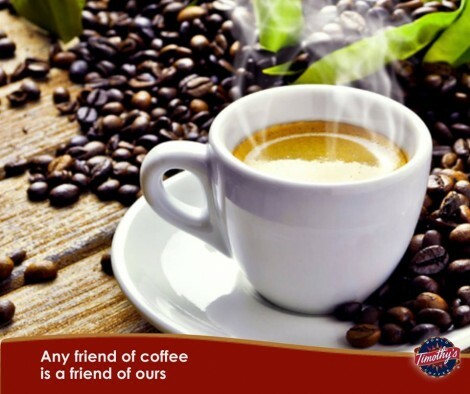 Click Here to Sign Up & Get Your Free Coffee I am pretty much a coffee-holic and am always on the lookout for free coffee samples. So I was excited to find that Timothy’s World Coffee gives away FREE coffee to those that become members of their coffee club. After you sign up, they will e-mail you a voucher good for a free cup of coffee. Use their store locator to find a nearby location. 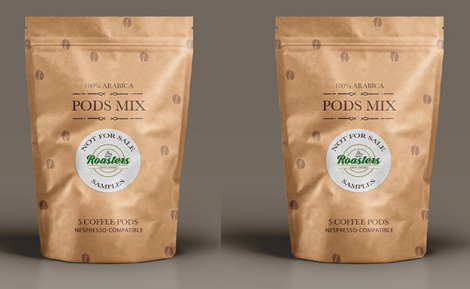 Request a FREE sample of Roasters Coffee Pods before they even hit the shelves! Just follow the link and fill in the form with your shipping information. Your FREE sample will be sent to you in the mail. Offer available for a limited time while supplies last only. Limit of 1 request per household. Sign up with Bundoo for a chance to score FREE Samples! Register or login with Sampler to see if you qualify. Then, add the samples to your cart and finish the sign up to order yours! 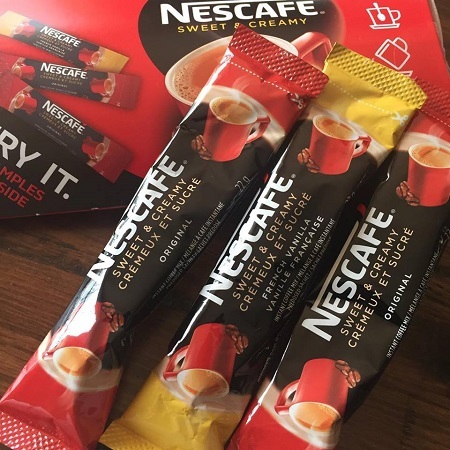 One of the samples offered are Nescafe Sweet & Creamy! A mobile phone is required to confirm your sign up. Hurry! Stocks are limited and available while supplies lasts! *Not all accounts will qualify for free samples, but you can check back every month for another chance. 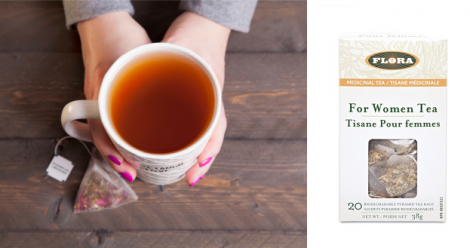 Head over to the Social Nature site to apply for your chance to try and review FREE Flora Tea for Women! Formulated to ease cramps, sooth digestive problems, and calm nerves. Just click on the ‘Want It’ button and fill in the brief survey. Available while supplies last. 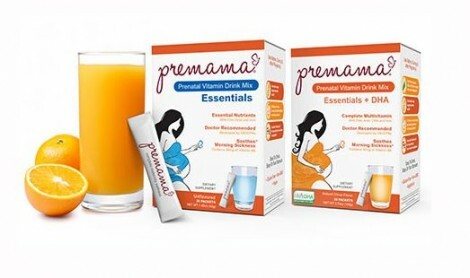 Right now you can request a Free sample of Premama Prenatal Drink Mix. Just follow the link over to the request form and fill in your complete information. Your Free sample will be sent to via mail. Plus! They will send you a coupon to Save $5.00. Offer available while supplies last. 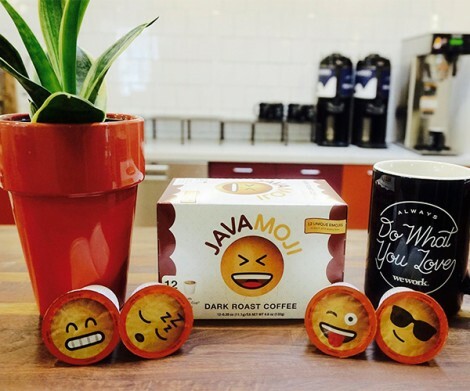 Right now you can request a FREE sample pack of Javamoji K-cups! Just follow the provided link over to their site and fill in the form with your shipping information. This offer is available for a limited time while supplies last only. Limit of 1 FREE sampler per household.